McLaren Automotive is a manufacturer of luxury, high-performance sports cars located in Woking, Surrey. The company successfully exploits its McLaren Racing's Formula 1 pedigree and the technology that it has developed for motor racing since its establishment in 1963, to promote its road vehicles. Launched in 2010 the company has reached a broad audience with customers in 30 countries. 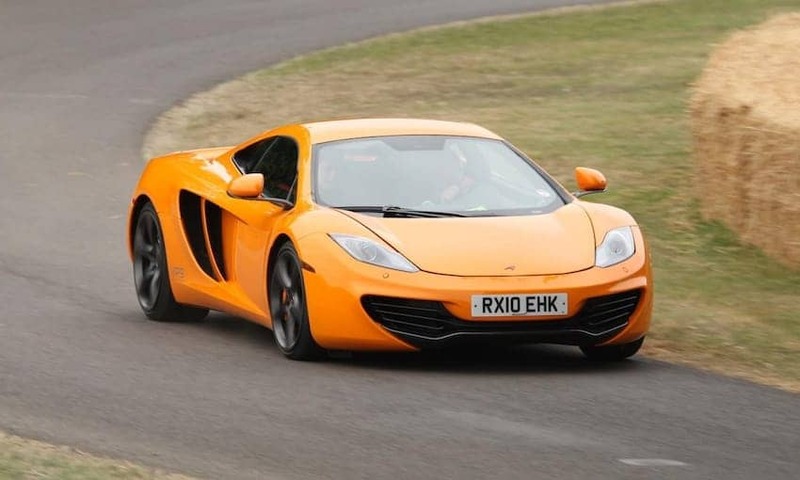 In 2011 the McLaren Production Centre where all McLaren road cars are built by hand was added to the McLaren Technology Centre campus and the company plans on producing a new car each year.